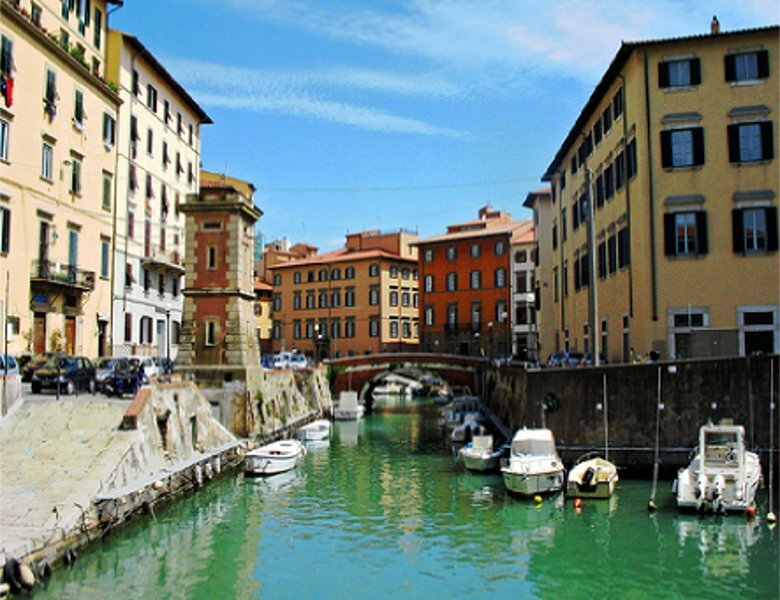 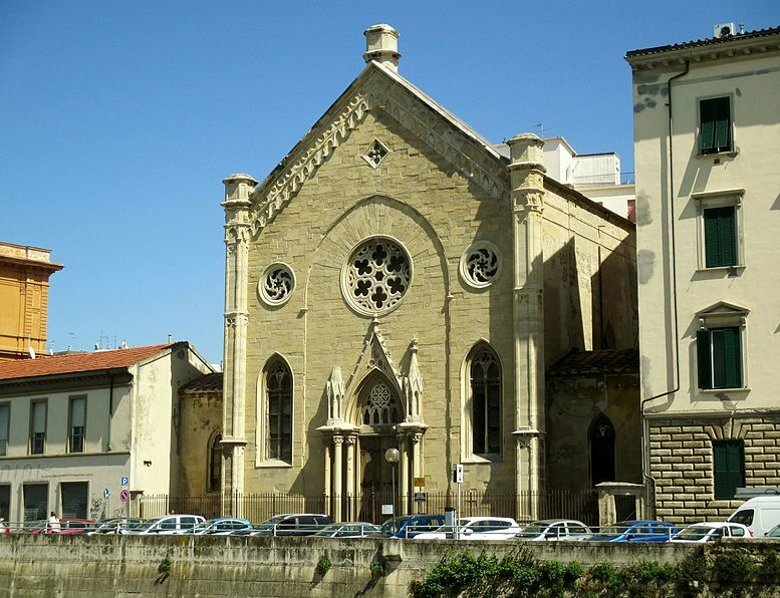 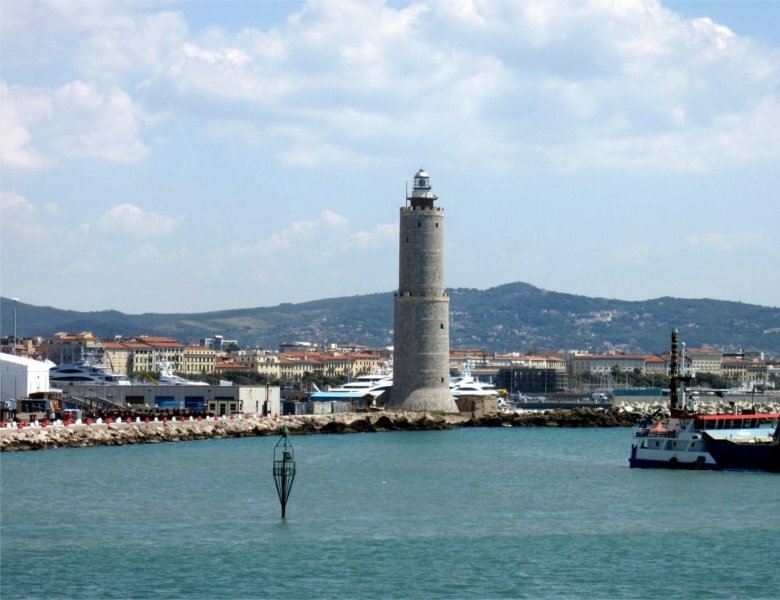 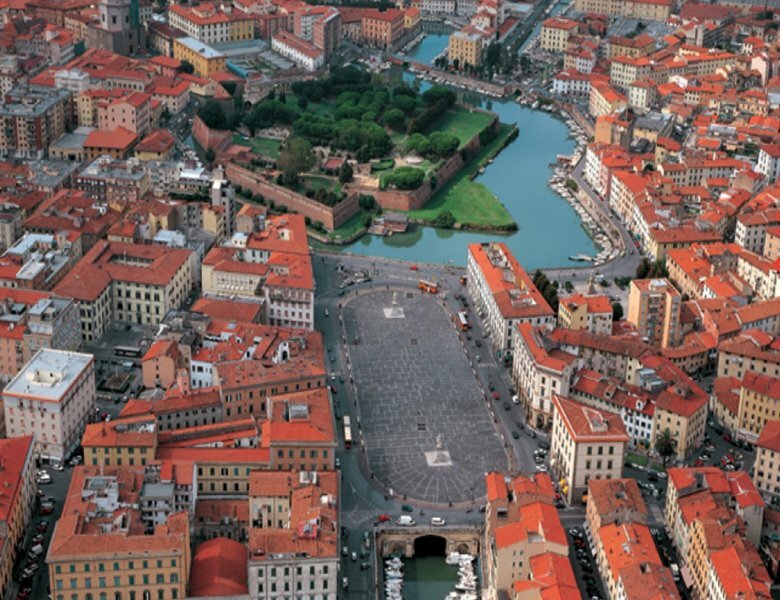 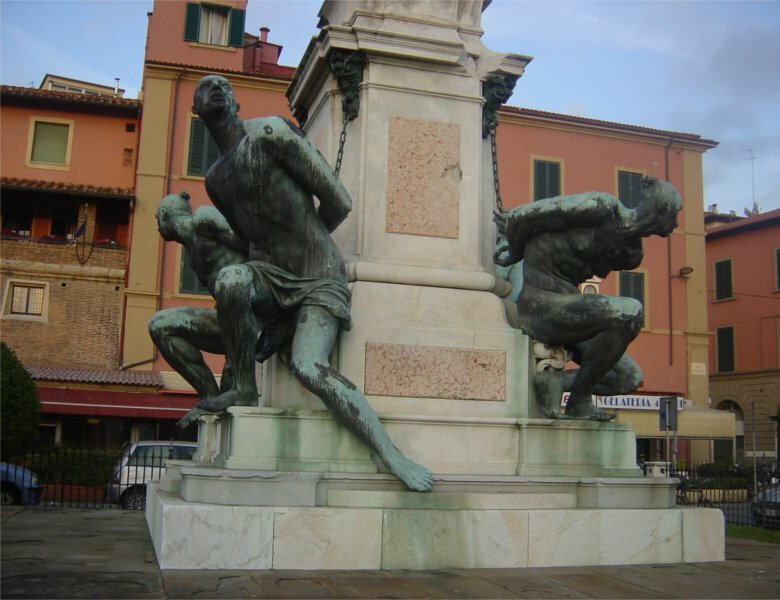 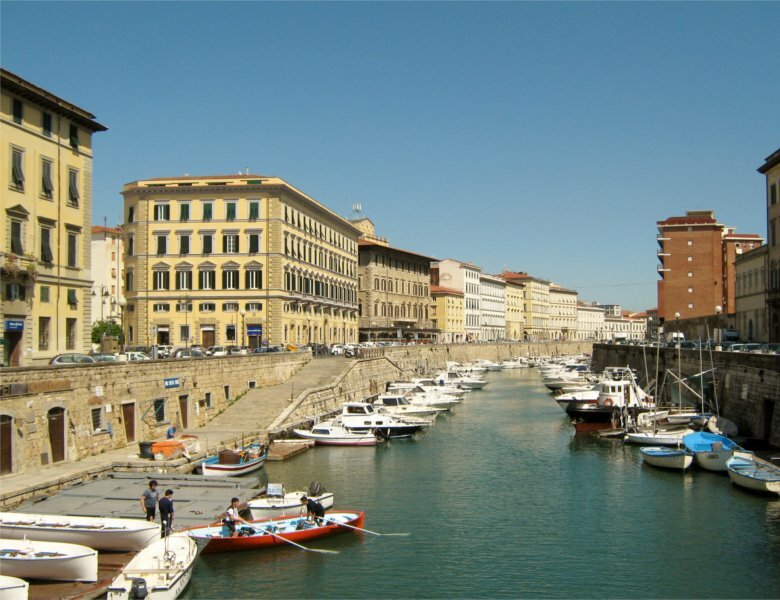 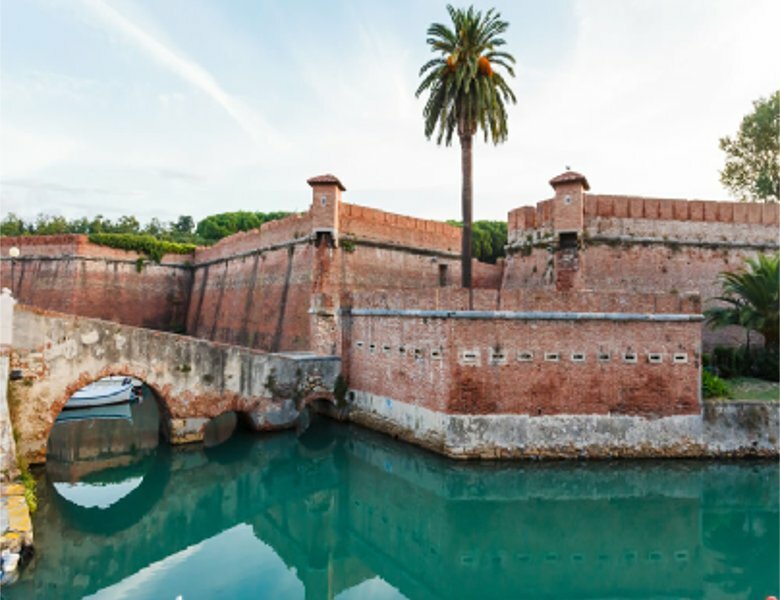 Livorno is	a fascinating city of	the Tyrrhenian	coast, in Tuscany, caractherised by lively, colourful and	cosmopolitanatmospheres and by a peculiar history rich of culture. 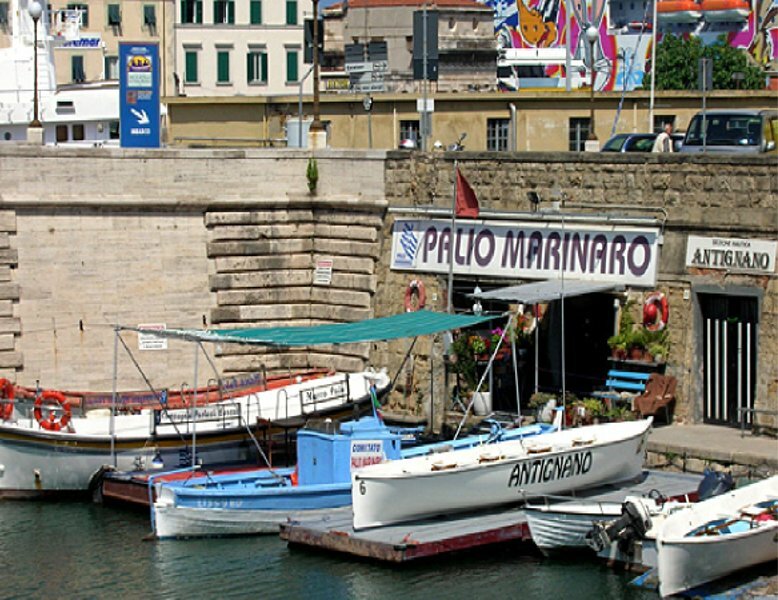 A particular and fun way to discover the	city is the	trip on the boat, that crosses the old town to	discover the history, culture and tradition of Livorno. 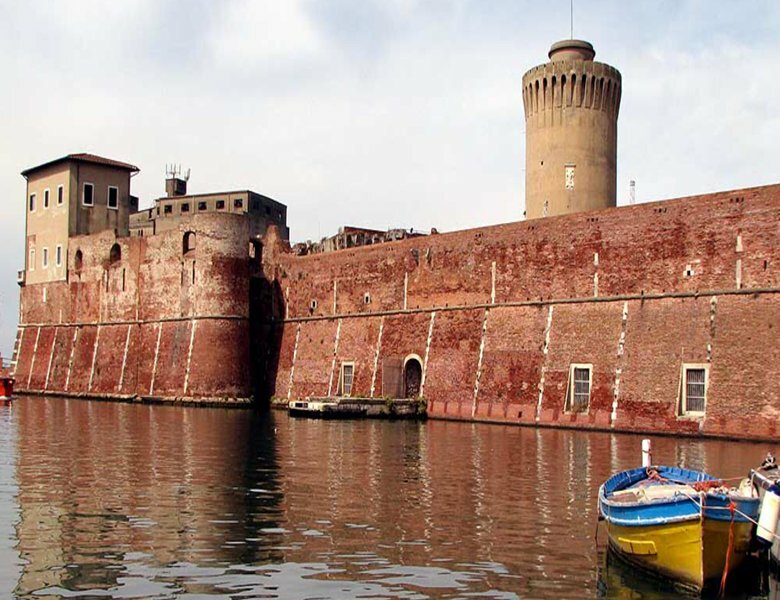 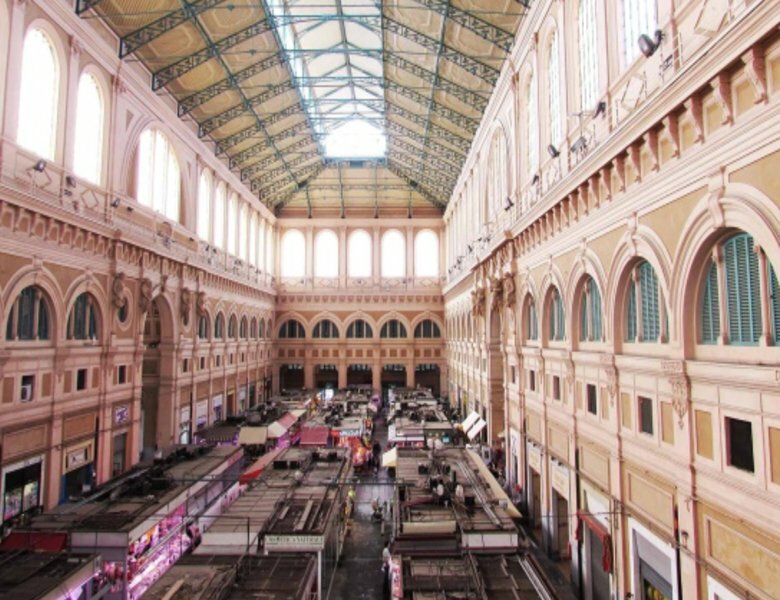 The tour tracesthe ancient port and maritime workplaces: old gangways and historic cellars that open to	the surface of the water in the	charming neighborhood of Venice.